We are one of the leading s, importer and of niobium metal. - Forms: rods and sheets. Niobium: INR - 4800/- Per Kg. We are a top notch supplier of Niobium ROD. We are amongst the most reputed names in the industry, offering Niobium Pure Rod. 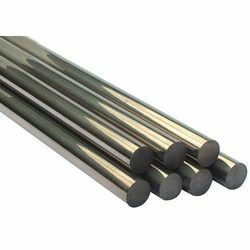 We are leading stockists of Niobium Round bars, and we can provide the quality with very reasonable pricing. Details We are one of the Suppliers of Niobium Rod and Pipe Elbow Products. 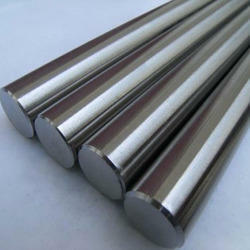 Banking on our enriched industry experience, we are able to supply Niobium Rod. We are amongst the most reputed names in the industry, offering Niobium Rod. We are a top notch supplier of Niobium Rod And Pipe Elbow.